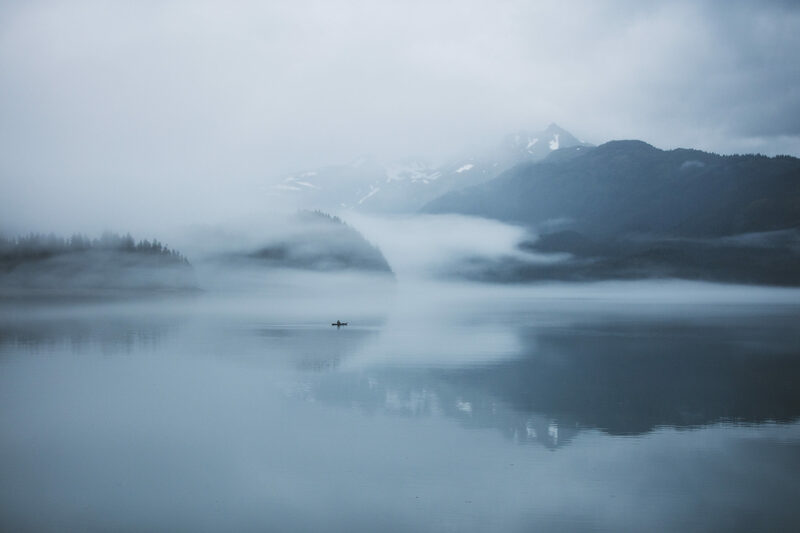 Internationally-renowned photographer Alex Strohl spends the majority of his time on the road, exploring the remote reaches of the world and capturing extraordinary photos. If you haven’t heard of him already, we’re surprised. Not only has his epic body of work been featured in Forbes, Vanity Fair, and other publications, but he’s also got millions of fans on Instagram, Facebook, and Tumblr. 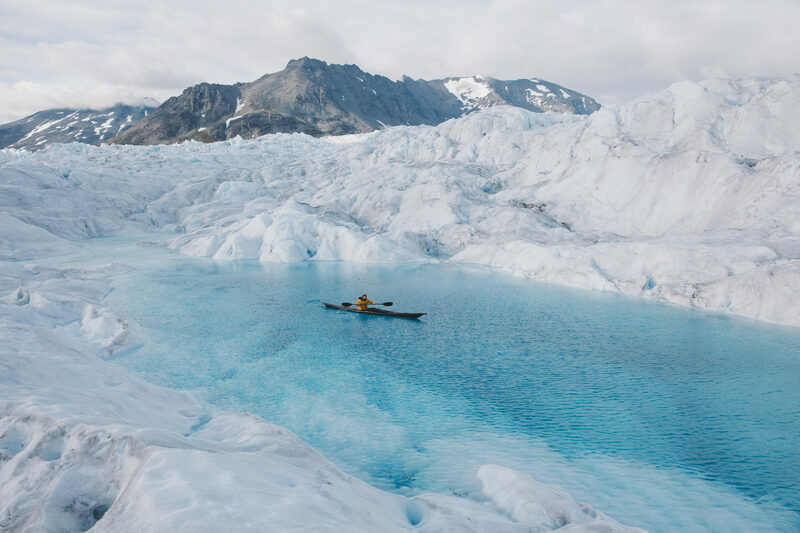 In this editorial, he shares his best tips and advice for taking a photographic journey to Alaska. 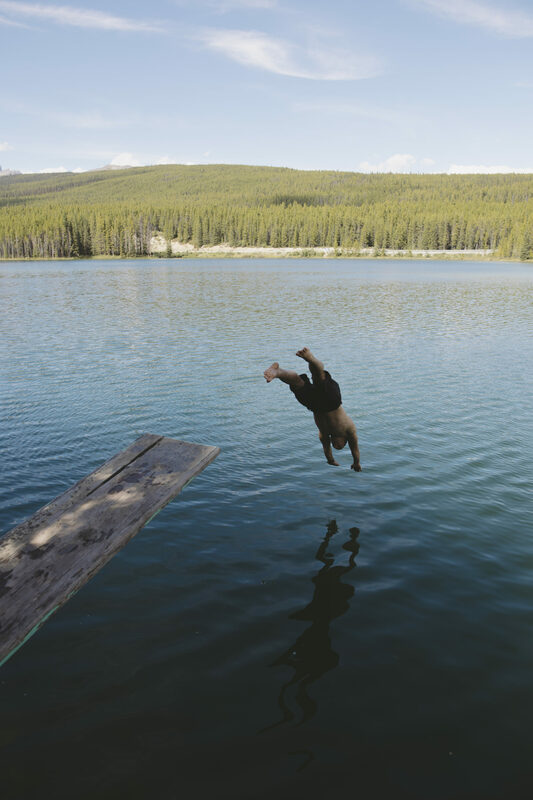 Read on and get inspired to hit the great outdoors this season! Alaska is my favorite place in the world. Mountains towering up out of the ocean, glaciers carve across the landscape, the weather is unpredictable, and roads are few and often unkempt. 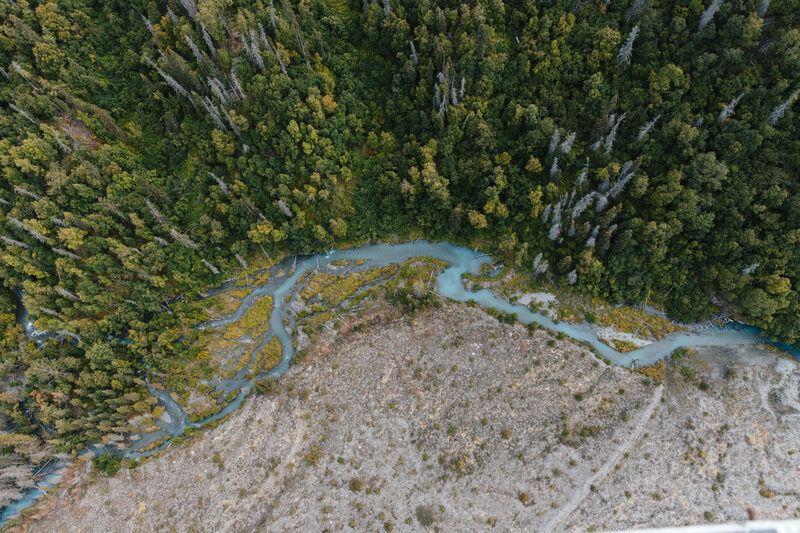 Alaska has an overwhelming sense of remoteness, coupled with a powerful proximity to wildlife. This world is shared with a vibrant ecosystem, headlined by some of the largest, most majestic mammals on earth. It is paradise for any outdoor enthusiast—the opportunities are endless for anyone willing to look. 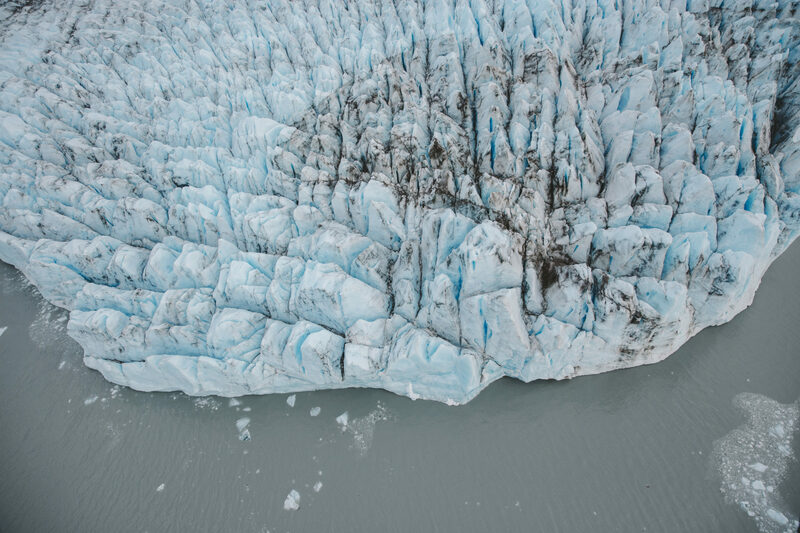 The trip was born from a desire to share my love for this rugged country with my partner Andrea, who has never been to Alaska. To go and capture the unseen images, to lean on local knowledge, and find unique perspectives. 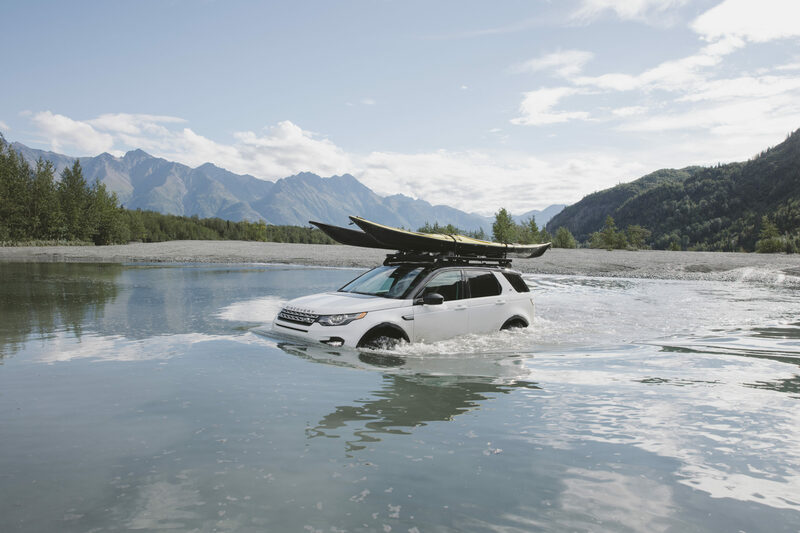 We drove a Land Rover Discovery Sport north from our home in Whitefish, MT up the spine of the Rockies to Mile 0 of the Alaska Highway, taking it all the way to its terminus. 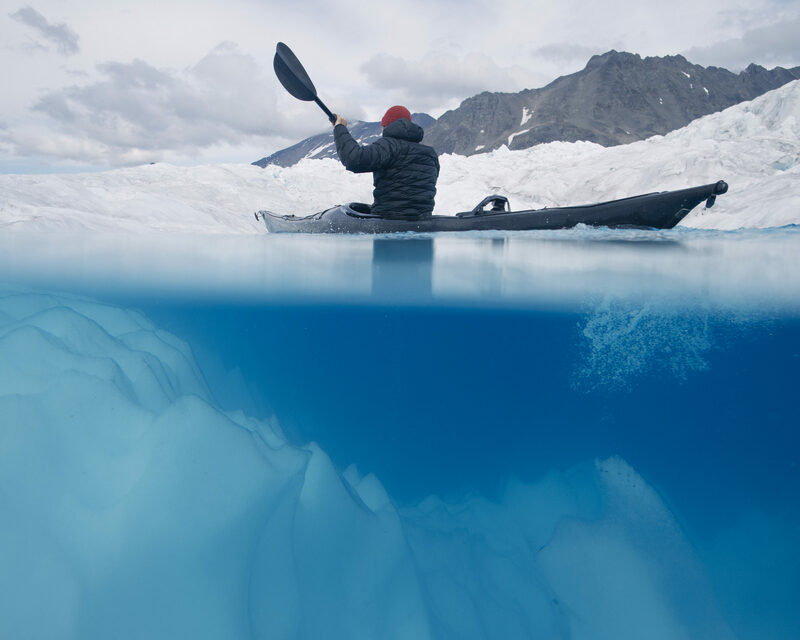 In order to find the best of Alaska, you need to embrace discomfort. Access is limited, and the roads are rough or non-existent. 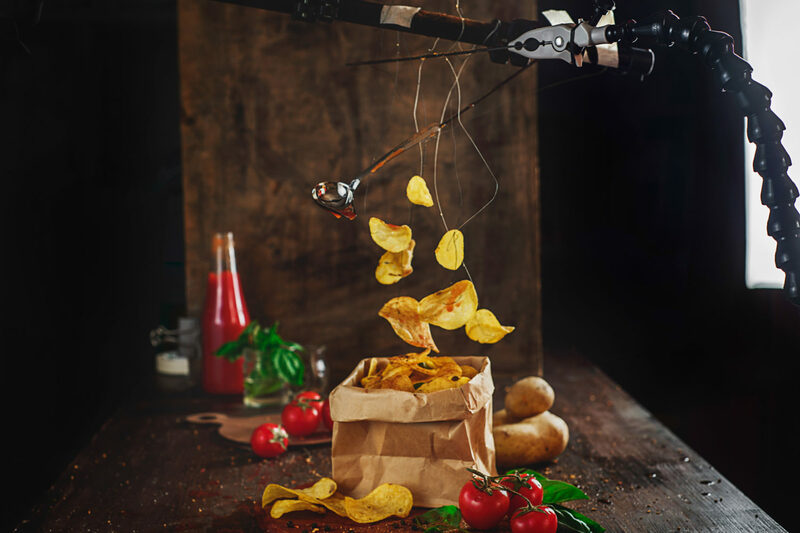 Part of the charm is utilizing alternate modes of transportation like boats, float planes, or helicopters. 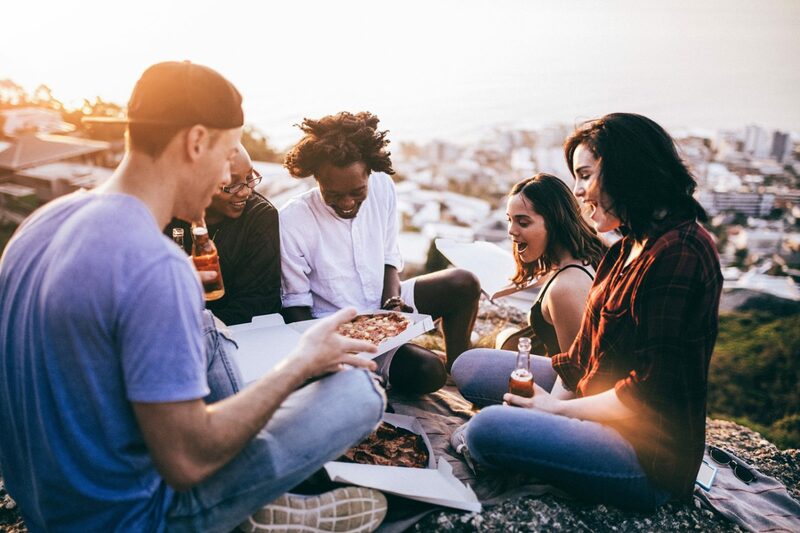 To find the best locations your best resource is the folks around you, the locals are often very proud of their home and excited to share the unseen beauty. Short of that the internet is always a good tool, check out: 500px.com/maps, The Mile post Alaska, Google Satellite and Visit Alaska for help. Be flexible and remember to leave room for the unexpected. 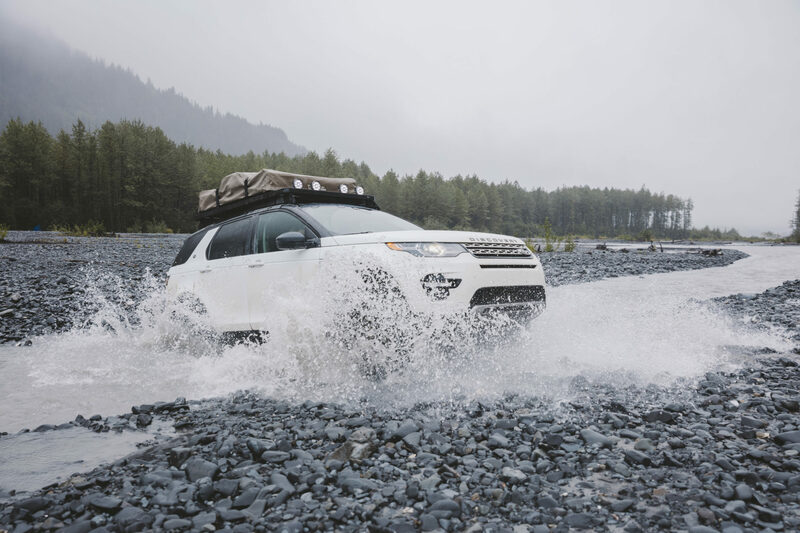 A 4×4 and base camp always comes in handy for when you find yourself off the beaten path, we had a 2016 Land Rover Discovery Sport and a roof top tent with warm sleeping bags. 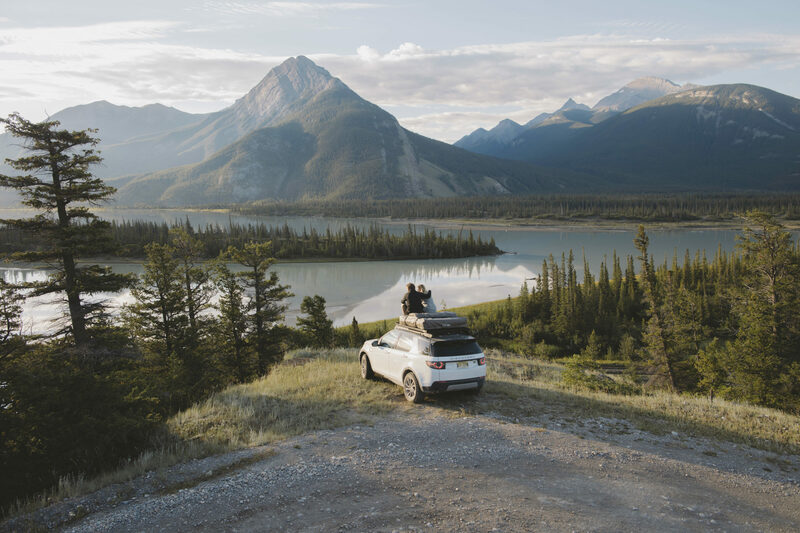 Alaska isn’t the easiest place to keep your gear charged up, but a simple power inverter did the trick. 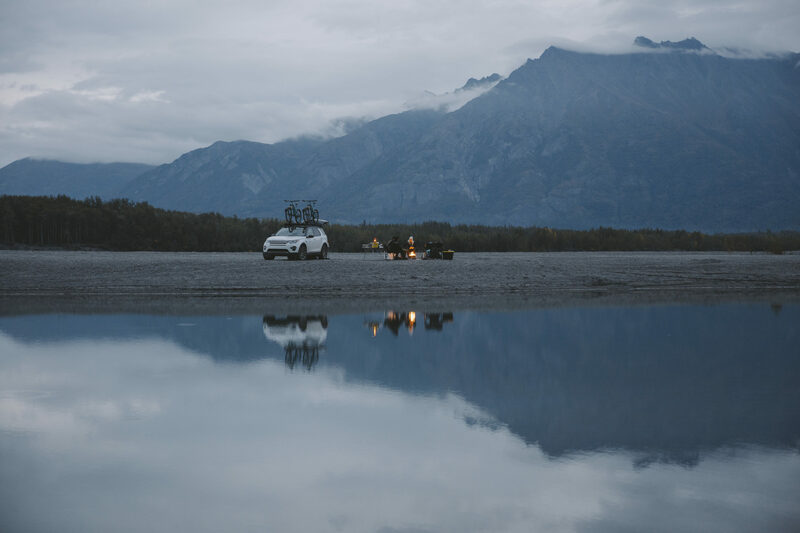 The Knik River Lodge was one of our first tastes of true Alaskan Hospitality. The owner Peter mentioned he had access to a helicopter and offered to tour us around the glacier. From above we saw this incredible blue lake that had formed atop the glacial ice, immediately we wondered if it was possible to get our kayaks up there. 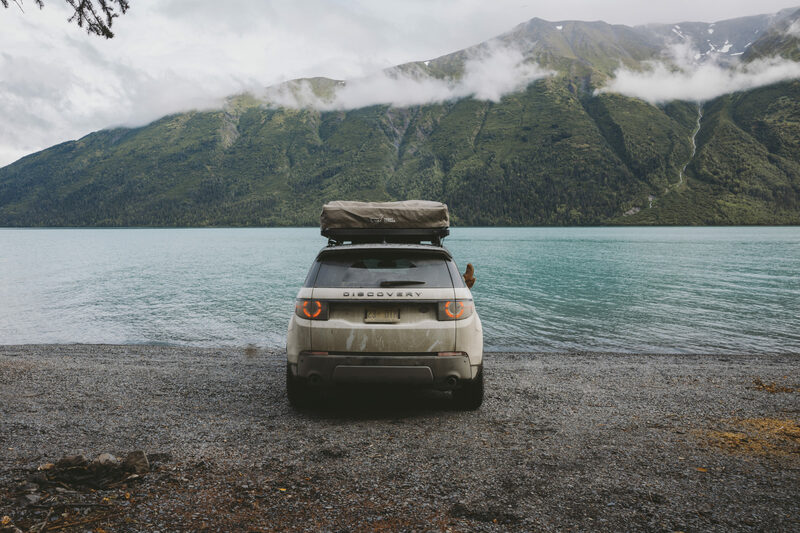 Peter told us that if we could get the Kayaks to the mouth of the glacier in our Land Rover Discovery Sport, he could probably sling load the kayaks up to the lake and land somewhere nearby. 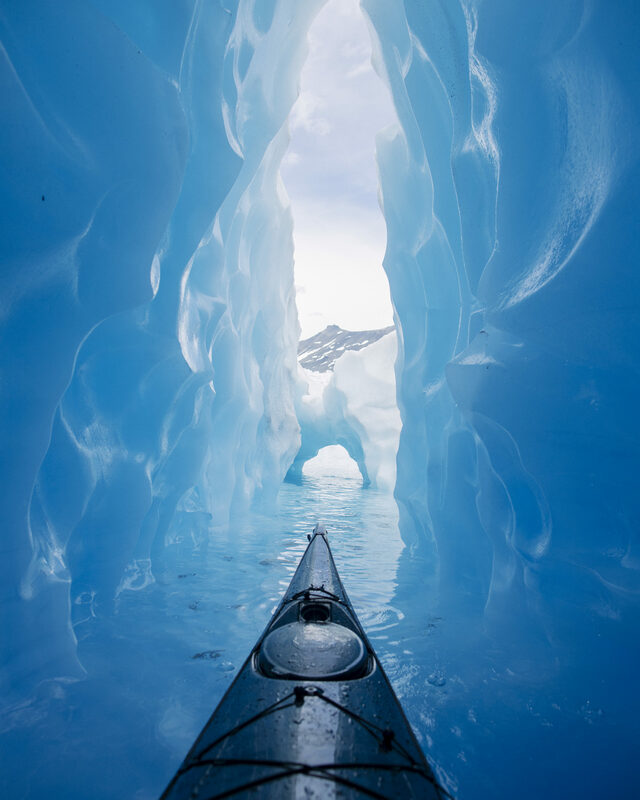 Kayaking through crevasses and staring through the clear water into the heart of the glacier is something I’ll never forget. The water was so clear it made for great photo opportunities, clear but incredibly cold. To protect the gear underwater I used an underwater housing that fits both my 5Ds and 5D Mark IV (in order to protect from water marks I spray the front of my case with Rain X). To stay relatively warm in the nearly freezing water I used a dry suit. This is my favorite time of day, and its especially magical underneath the moody Alaskan evening cloud. I love to combine the blue light from the sky with the warm yellow glow of a camp fire or lamp. 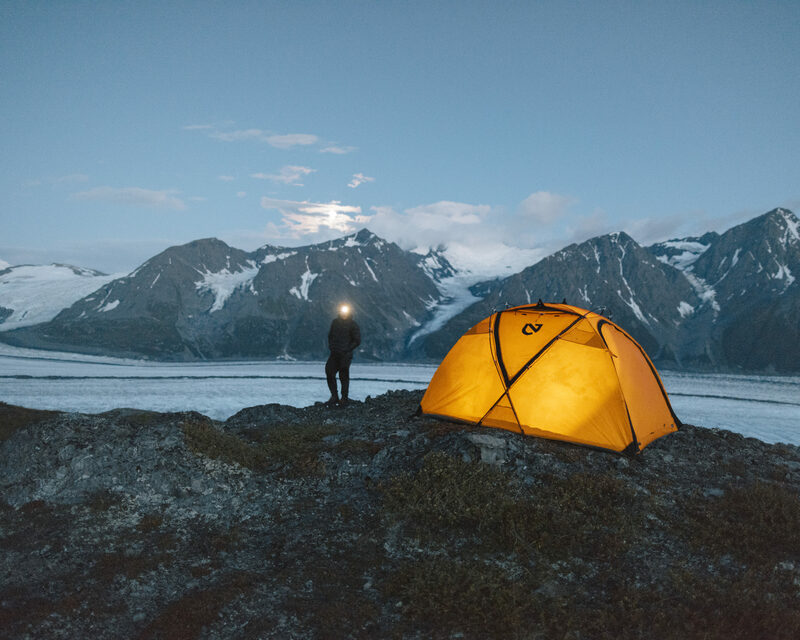 We had some incredible nights with these conditions on the trip, sleeping on a mountain overlooking Knik Glacier, on an uninhabited island in Turtle Bay and in a Yurt overlooking Katchemak Bay and the Harding Icefields. To create a warm glow at blue hour I use a warm LED lamp, which creates amazing natural looking like, or my headlamp. Always keep a pack of AAA batteries with your gear! I avoid shooting from a tripod as much as possible to create more spontaneous moments, the best set up for low light (in my opinion) is a F 1.4 lens and a body that can handle high ISO. We were lucky enough to shoot from helicopters on a couple different occasions. 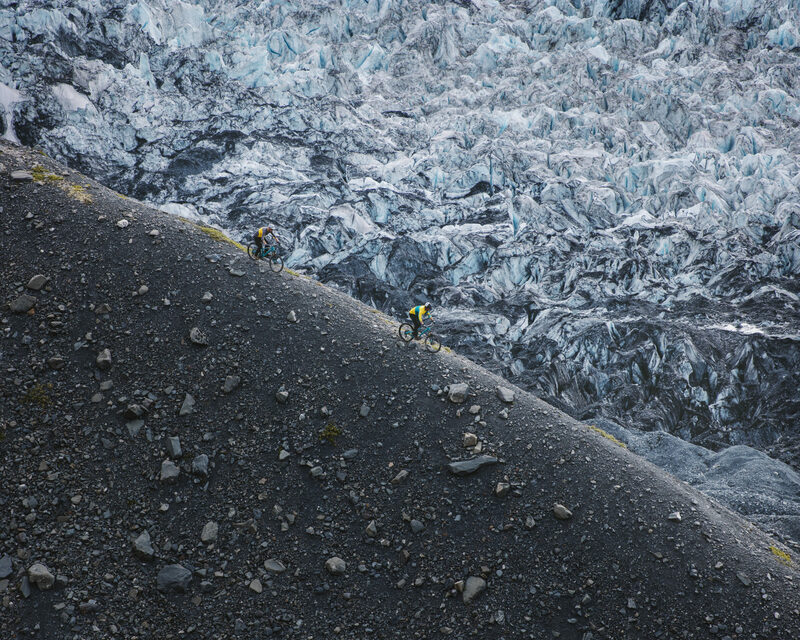 One of my favorite times was flying above friends mountain biking along the shoulder of Knik Glacier. It was a shot I had in mind for a while, something about the contrast fascinated me. Whenever you’re shooting from a helicopter its really important to make sure the pilot is on the same page and that he understands what you’re trying to achieve, show him images, explain the subtleties, he is as important as you in creating the perfect shot. To communicate with the riders we used Walkie Talkies, nothing too complicated. When you’re in the helicopter make sure you have the shutter speed very fast, I shoot at 1/800 or faster always. When it’s not very bright outside, don’t be afraid to crank the ISO, it’s better than having blurry photos. To see more of Alex Strohl’s breathtaking work, visit his 500px page.